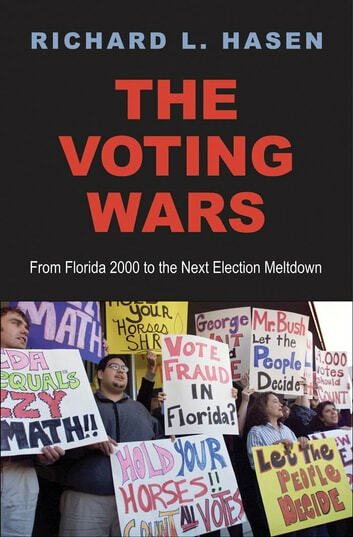 In 2000, just a few hundred votes out of millions cast in the state of Florida separated Republican presidential candidate George W. Bush from his Democratic opponent, Al Gore. The outcome of the election rested on Florida's 25 electoral votes, and legal wrangling continued for 36 days. Then, abruptly, one of the most controversial Supreme Court decisions in U.S. history, Bush v. Gore, cut short the battle. 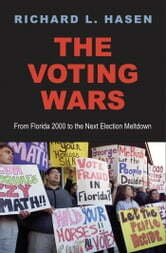 Since the Florida debacle we have witnessed a partisan war over election rules. Election litigation has skyrocketed, and election time brings out inevitable accusations by political partisans of voter fraud and voter suppression. These allegations have shaken public confidence, as campaigns deploy “armies of lawyers” and the partisan press revs up when elections are expected to be close and the stakes are high. Richard L. Hasen, a respected authority on election law, chronicles and analyzes the battles over election rules from 2000 to the present. From a nonpartisan standpoint he explores the rising number of election-related lawsuits and charges of voter fraud as well as the decline of public confidence in fair results. He explains why future election disputes will be worse than previous ones—more acrimonious, more distorted by unsubstantiated allegations, and amplified by social media. No reader will fail to conclude with Hasen that election reform is an urgent priority, one that demands the attention of conscientious citizens and their elected representatives.